Washington Masonic Charities invests in youth and education, provides support for seniors and those in need, and preserves and shares the Masonic heritage of Washington State. 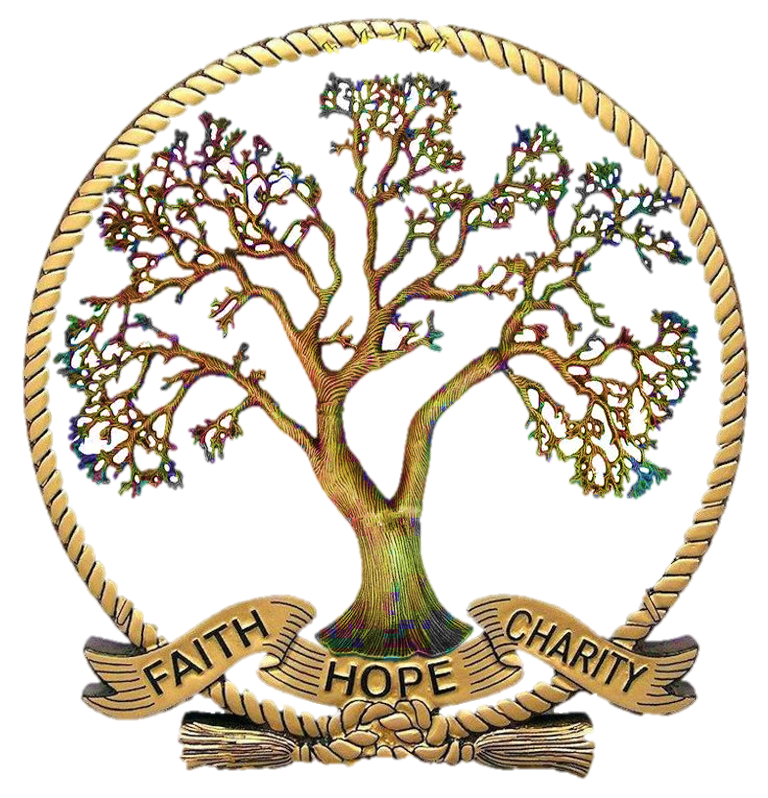 Washington Masonic Charities is a 501 c3 public charity (successor to the Masonic Retirement Center of Washington, CHIPS, and WA Masonic Library & Museum Association) incorporating and overseeing all of the charitable activities of the Grand Lodge of Washington. WAMC is the charitable arm of the Freemasons of Washington. We provide charitable support for the Masons, their families and the general public throughout the state of Washington by means of the Masonic network of lodges (171) and individual Masons (approximately 12,000). These charitable activities include scholarships, Library & Museum educational materials and artifacts; provide a range of services through multiple programs to seniors across the state through outreach; children's programs and general charitable gifts. Washington Masonic Charities is registered with Washington State’s Charities Program as required by law and additional information is available by calling 800-332-4483 or visiting www.sos.wa.gov/charities. Washington Masonic Charities is a 501 c 3 nonprofit corporation. Gifts to Washington Masonic Charities are deductible to the extent allowed by the Internal Revenue Services. No goods or services were exchanged for this gift. A board of eleven trustees governs the public charity. Daily operations and staffing considerations in support of the programs is directed by the executive director, and supported by eight staff and dozens of volunteers. Appointed Trustee Application - Open Until Filled - must be a Master Mason in good standing.